The latest remake of the 1978 original “Halloween” horror flick surprised a few people with its opening weekend sales of $77 million! 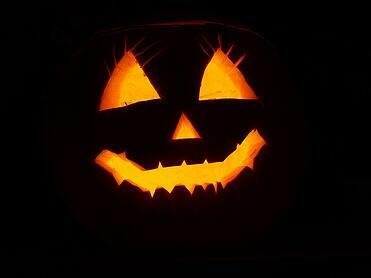 This was more than double the formerly highest grossing “Halloween” movie ($26 million its opening weekend in 2007). Looking at these large dollar figures, it seems that people like to get scared more in a group (such as in a theatre) than at home. What’s the appeal? When things go wrong…when things get scary…there is comfort in numbers. Numbers provide a measure of predictability and certainty to a situation. On the other hand, unpredictability and uncertainty are at the core of risk, which causes us stress. With theatres under tremendous competition from streaming providers such as Netflix, Amazon and Hulu, the horror theme seems to be well positioned to scare a bunch of people together. Has your family makeup changed such that a review of your family's disaster exit plan should be updated? There's also value in numbers, including the number of people at Gordon Atlantic standing behind your insurance, and who have experience with risk reduction, claims mitigation, and claims handling. Always let us know how we can reduce the cost of risk (uncertainty and unpredictability) in your world. Call to speak to a Gordon Atlantic Insurance professional by calling 1-800-649-3252. Prefer to type versus talk? Click below. I n our last blog post about holiday safety, we touched upon the topic of candles. In this blog, we’re going to talk a little about electrical safety. One of my favorite things about the holiday season is how decorated the world becomes. Some of my fondest Christmas memories are of driving through towns and down streets just to see the lights on the houses. 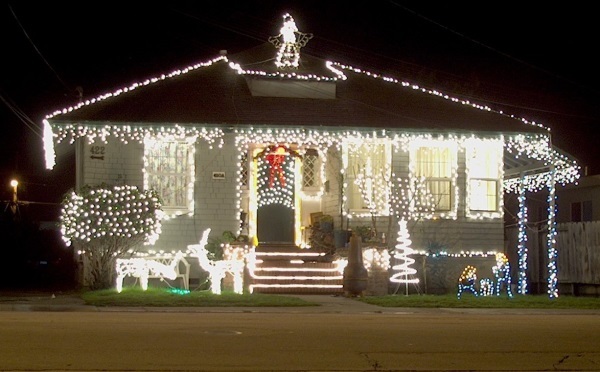 Some neighborhoods go all out; some just have a couple of lights in the windows. 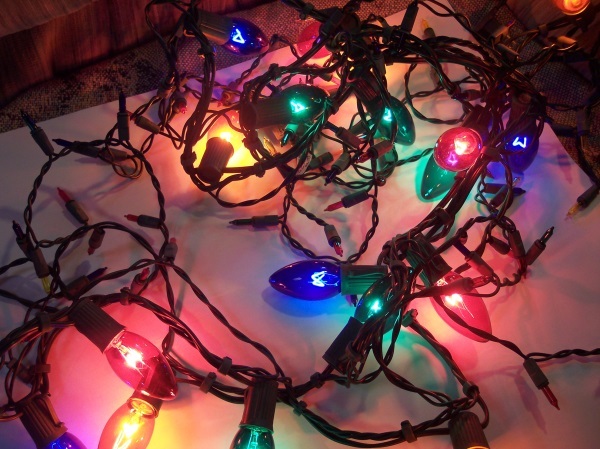 Either way, lights constitute perhaps the largest part of holiday decorations- both inside and outside the home. Make sure the lights you use outside are meant for outside use. If the lights are meant for indoor use, the weather can cause fires and electric shocks much more easily. Just check the tag. Check and change all the light bulbs BEFORE you plug in. Keep the wires away from any pets that might be chewing on them. Check to make sure the wires are not frayed or exposed. If the wires start to overheat, unplug them immediately. Enjoy the holidays and all the dazzling lights! "Ooh" and "ahh" at the houses that go crazy with spirit! But remember to follow the steps above- nobody wants to enjoy the season in the dark. If you have any questions about risk management or insurance, feel free to contact us. For a homeowner's quote, click the box below.